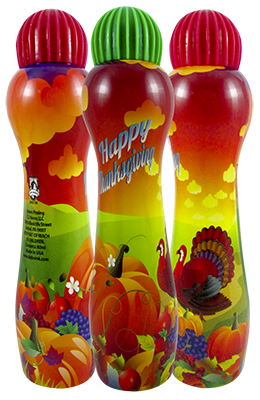 Each year Clarence J. Venne, LLC designs new, colorful packaging to celebrate the various holiday seasons. 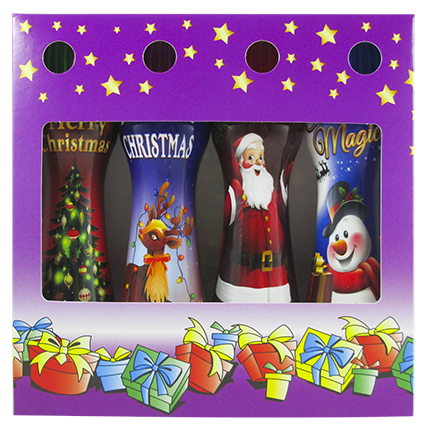 These are some examples of our unique holiday and novelty designs. New images will be added seasonally. 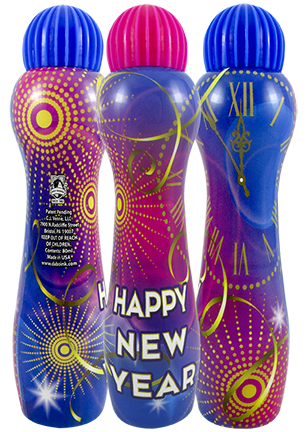 These playful bingo markers are ideal for promotions, give-aways and door prizes.